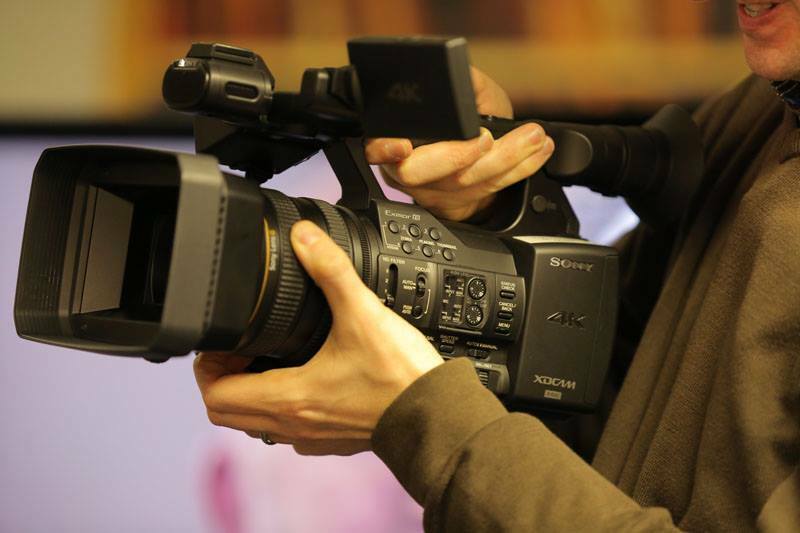 Audio Video Pro’s editor hands on with the Sony PXW-Z100. Picture courtesy of Visual Impact. Over the last few years, video producers and video journalists have been spoiled for choice when it comes to equipment. 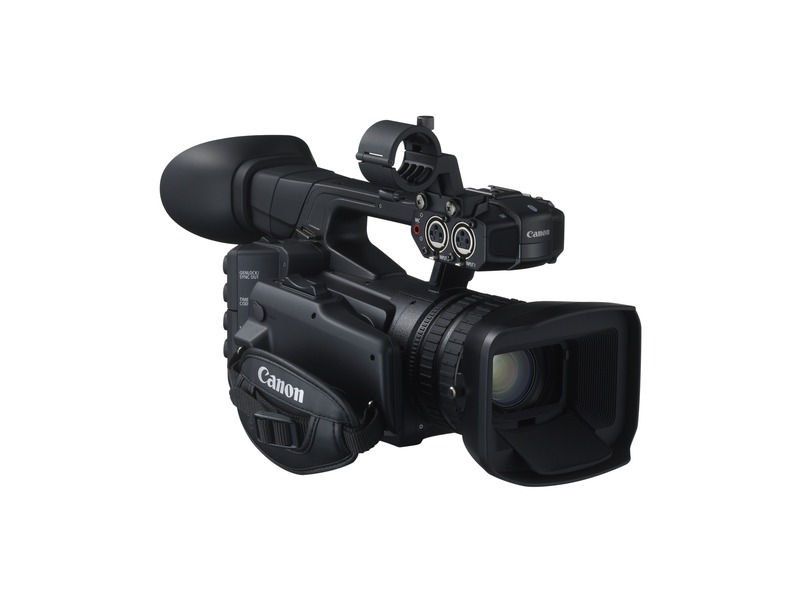 Manufacturers are developing ever greater ranges of professional camcorders, and prices have started to fall. Semi-professional and non-broadcast equipment is becoming ever more capable. 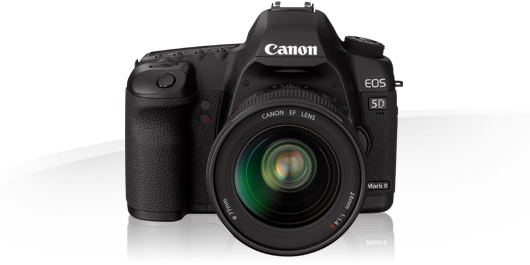 And then there is the rise of the DSLR, and large-format single sensor video cameras. This choice of equipment, though, has led to competing standards, and no little confusion about the right type of camera, especially for productions intended for TV broadcast. And commercial clients now often demand “HD” footage, and want to make use of HD options on websites such as YouTube or Vimeo, without always fully understanding what HD really means. Broadcasters have reacted by setting out their requirements for HD TV programming, and technical bodies, especially the European Broadcasting Union (EBU) have consolidated those requirements into some clear guidelines. Manufacturers have responded by improving their equipment, but also labelling it “HD broadcast ready”; some dealers have gone further, and labelled cameras “BBC Approved”. In practice, though, these standards still have different implications for different film makers. The first hurdle that most film makers or videographers need to overcome is the need to film in HD. In fact, not all programming requires HD, even now, and a proportion of non-HD footage can be used in HD programming, especially in news and current affairs. A typical limit on non HD material, used by the BBC and Channel 4, is 25 per cent. For corporate content and web video distribution, HD may be requested, but it is by no means always mandated. In Europe, though, HD TV is now generally understood to mean 1920×1080 pixels, or what TV manufacturers, until quite recently, termed “full HD”. Lower-resolution 720p video is also used in broadcast, especially in the US but also by a number of European channels. But broadcasters can and do also transmit HD programmes in the interlaced, 1080i (or 1080i/25) format although they may – as for example Channel 4 does in the UK – accept 1080p footage where the production benefits from a film-like look. Within these broad definitions, though, there is still room for much interpretation and sometimes, quite emotional arguments about what constitutes HD, and broadcast HD. A small consumer camcorder costing just a few hundred pounds or dollars can capture 1080i and many 1080p25; some even 1080p50. Footage from these cameras, though, is unlikely to make it on air, unless using a small camera is dictated by the requirements of the programme. At the other end of the spectrum, entire shows, such as episodes of House, have been made using DSLRs. For the last few years, though, broadcasters have started to demand that HD material meets quite specific requirements; the BBC, for example, has generally expected all network TV programmes to be delivered in HD since April 2011. For most programmes, HD does now mean 1080 lines, whether the broadcaster demands progressive or interlaced. 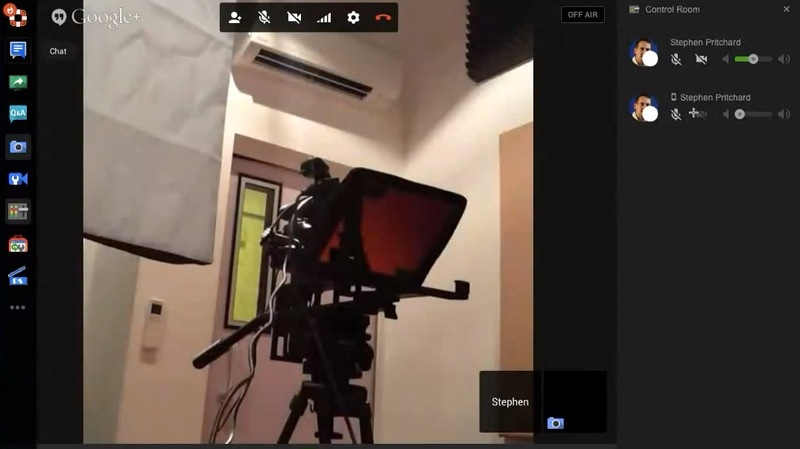 Some 720p material can be and is used, especially for effects, such as slow motion. But the more controversial requirements centre not around resolution, but bit rates. Canon updates its single-chip pro cameras with XF200 and XF205, with new zoom, WiFi and recording options.